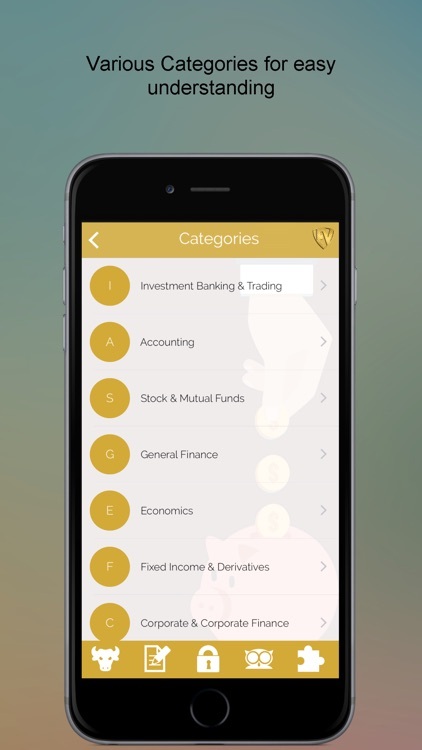 Financial Terms Dictionary is a comprehensive offline Financial and Accounting Dictionary with 11000+ terms around every area of Finance. It’s not an ordinary Finance Dictionary, it contains various types of Financial Calculators to calculate the time span of your loan/mortgage with Amortization. 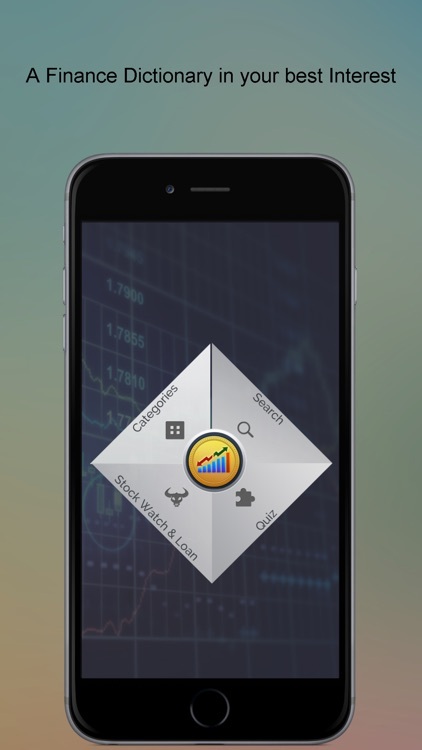 For Stock lovers, this Finance and Accounting Dictionary has a Stock Watch feature to know your stocks values worldwide. 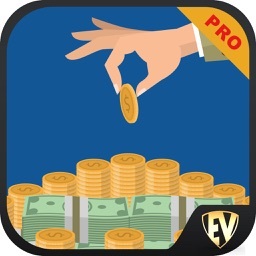 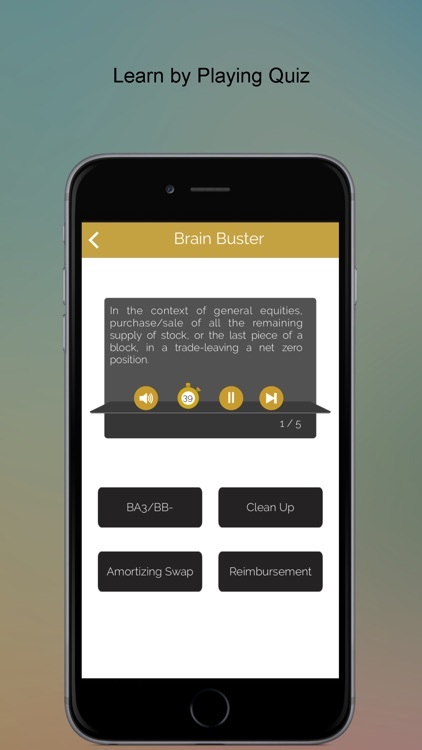 This app is full of interactive Finance Quizzes to brush up your knowledge and challenge your learning. 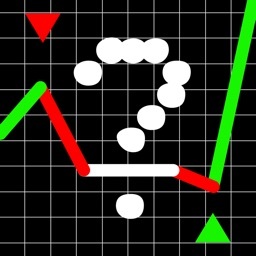 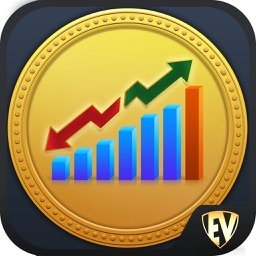 • Stock Watch- Keep a close watch on your stocks with Stock Watch. 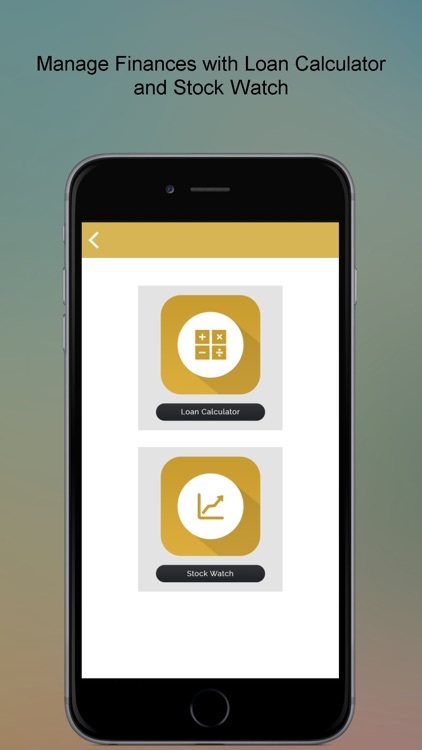 • Financial Calculators- Calculate the time span of your loan/mortgage with Amortization. 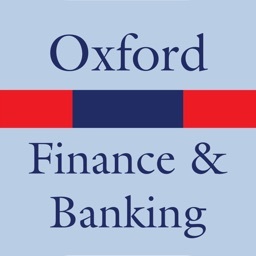 • Quiz- Play Finance Quizzes around the different areas of finance. • Contribute- If you think something’s amiss, contribute it! 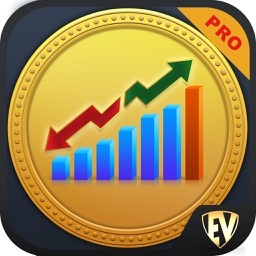 • Quick reference with Financial Graphs, Charts and Financial Formulas. 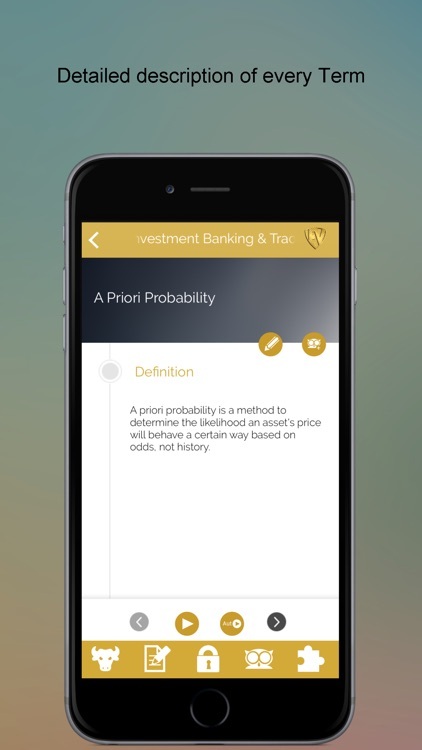 Install now to gain access to unlimited Financial Terms with this SMART Financial and Banking Terms Dictionary.